As the parched dry season of summer starts on its way out in early September, the cooler air breathes new life to the island of Gozo. It’s autumn time in Gozo when you can still enjoy the sea and beach and all that comes with it. 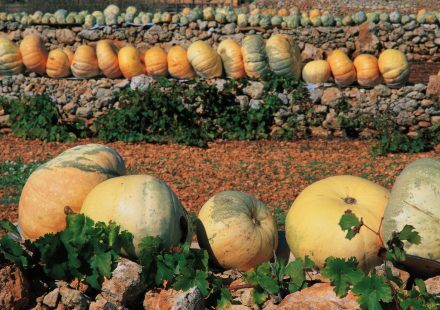 If you’re visiting Gozo in autumn make sure you that you include a visit to an agritourism estate as there is a lot to enjoy during this season. Late summer and early autumn bring in a flourish of fruits that are typical of the season foremost of which is the prickly pear. This is the fruit of a large cactus tree and maybe its’ biggest inconvenience is the thorny and thick peel that is quite laborious to peel off. As autumn rolls in, so do the figs with all their sweetness and these are later followed by the pomegranates which start to ripen in September. Autumn time in Gozo is a busy season for the rural estates because while they are usually ready from the preparation of the traditional summer preserves such as sun-dried tomatoes and tomato paste they would already be focused on the olive crop. During this time most estates are in full bustle associated with the olive harvest and oil pressing and some would also be busy with bringing in the carob pods, an activity that is carried out after the first rain. The carob pods would be later turned in super-sweet carob syrup. Maybe one of the best examples is the pumpkin and lampuki pie. This pie, is typical of the season because whilst August usually brings forth the pumpkin crop, the fishermen start catching the first hauls of ‘lampuki’ (dolphin fish) around the same time too. The pie usually encased in flaky pastry has a delicious filling of pumpkin, rice, chunks of lampuki and black olives. Lampuki are naturally roped in with other fish dishes too and many restaurants will include lampuki in their menu during the season. 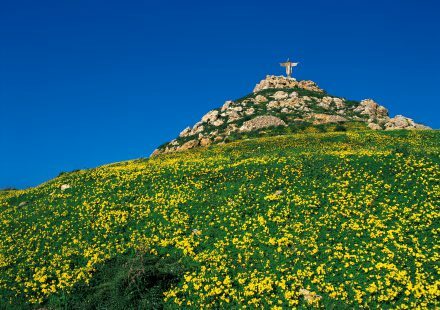 Autumn is a great time to visit Gozo because one can enjoy the countryside without worrying too much about the sun and the heat. There are lovely walks that one can take. 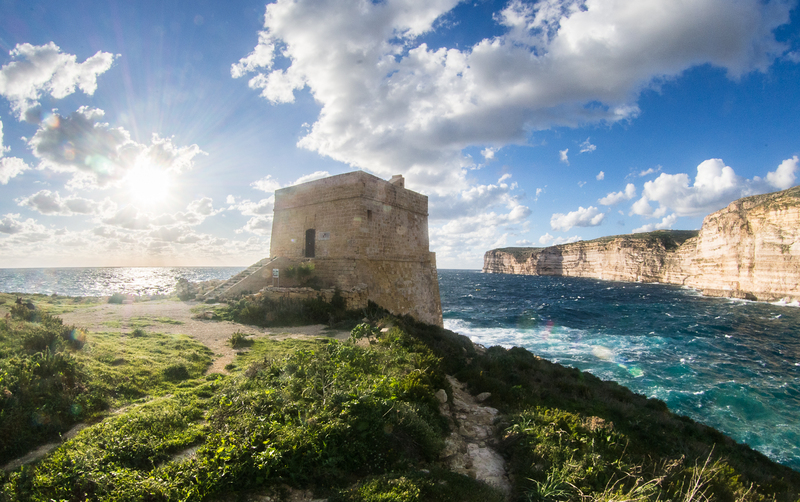 One inspiring walk is the course that takes you from the Għadira ta’ San Rafflu, in Kerċem over to the Xlendi Cliffs all the way through to San Lawrenz, which is next door to Dwejra. If you find that walking it too much, then the next best thing is a jeep tour! If you’re here in October you might want to consider attending the opera. This year, Gozo’s two theatre’s Aurora and Astra will be staging the Carmen and Aida respectively. The Carmen will be held in mid-October and the Aida will be presented at the end of the month. If you’re an opera lover, then make sure you take note of the dates as these theatres, engaged in a battle of healthy competition with each other, never fail to delight with their shows! 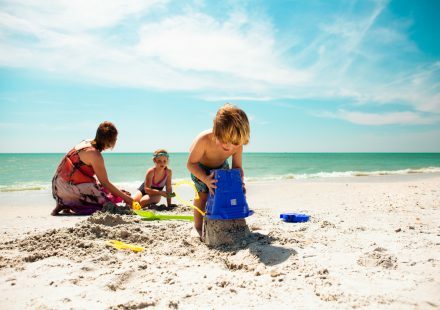 Find further events on Visitgozo.com and join us to cherish the beautiful autumn time in Gozo.